Autumn Budget 2017 - what does it mean for small business? Autumn Budget 2017 – what does it mean for small business? So what are the key measures announced by Mr Hammond last week? The Enterprise Finance Guarantee programme will be extended until March 2022 and will be expanded to provide up to £500 million of loans every year. To improve access to reputable sources of credit, the number of potential members that a credit union can serve in a local area will be increased from 2 million to 3 million. An additional £1.5 billion of funding has been allocated to the Home Building Fund. It will provide loans to small and medium-sized house builders that cannot access the finance they need to build. From 1 April 2018, two years earlier than planned, business rates will rise in line with the Consumer Price Index instead of the Retail Price Index. Pubs in England with a rateable value of up to £100,000 will continue to receive a £1,000 business rates discount from 1 April 2018. The VAT registration threshold will be maintained at its current level (£85,000) for two years from 1 April 2018. This is to give the Government sufficient time to consult on whether the threshold could be changed to encourage business growth. 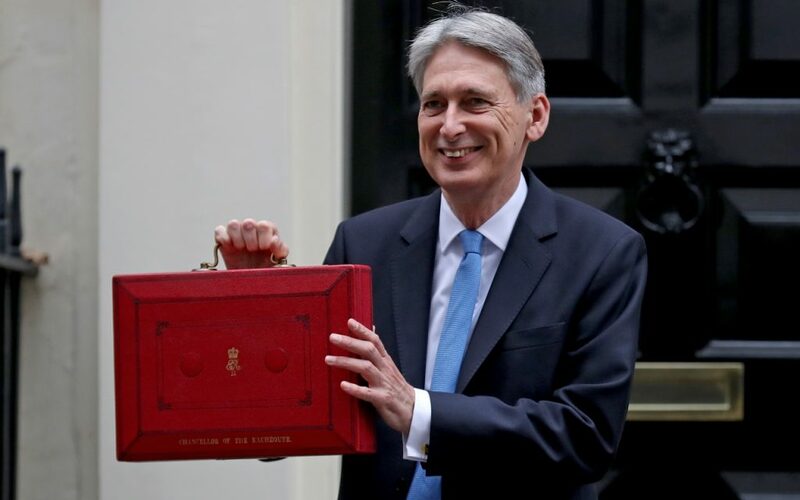 The Federation of Small Businesses was particularly pleased to hear that the Chancellor had not ‘dragged more small businesses into the hugely complex VAT regime’. Many relatively small firms spend hours dealing with the requirements of the system, at significant cost. In addition, the promise to pursue the avoidance of VAT by overseas traders was welcomed. A recent BBC Panorama programme highlighted the plight of small firms forced out of business by the unfair competition this practice creates. What did you think of the latest budget announcements? What effect will they have on your business?